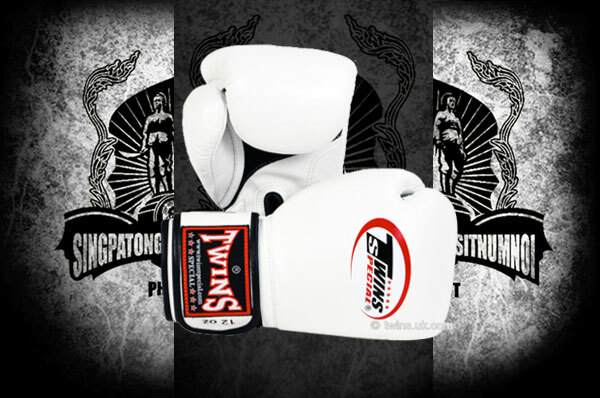 Our products are made in a high quality materials. 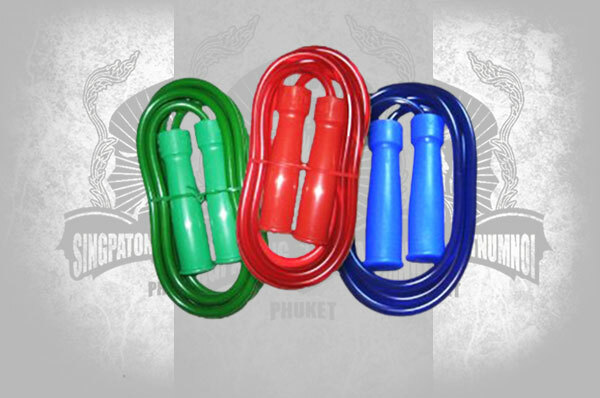 Items are always available. 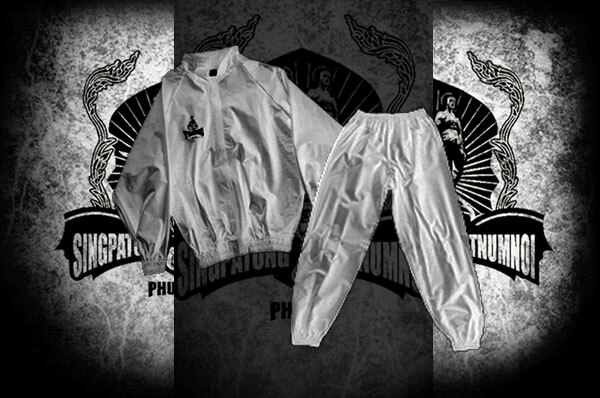 Order payment via PayPal. 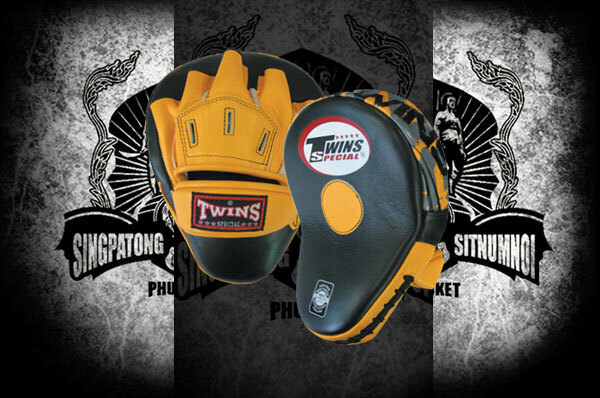 We deliver in Thailand and worldwide via courier of your choice. 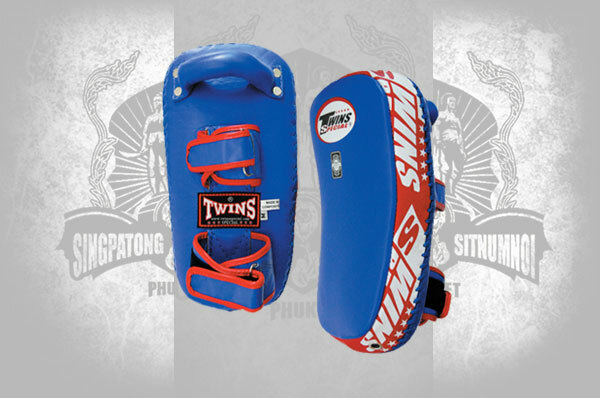 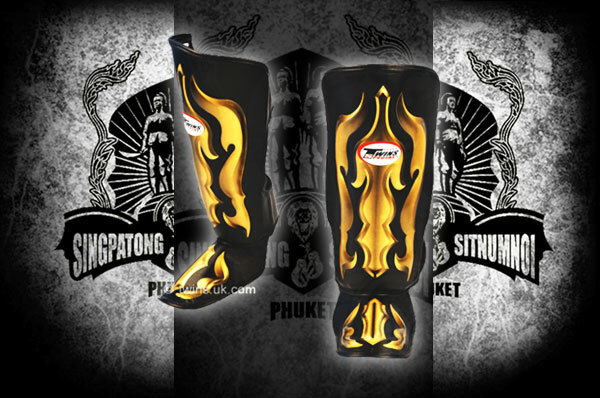 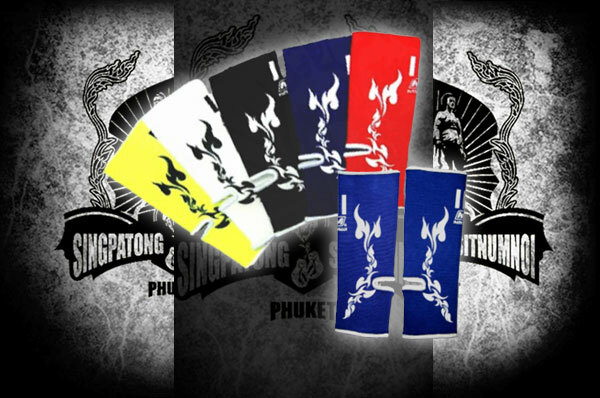 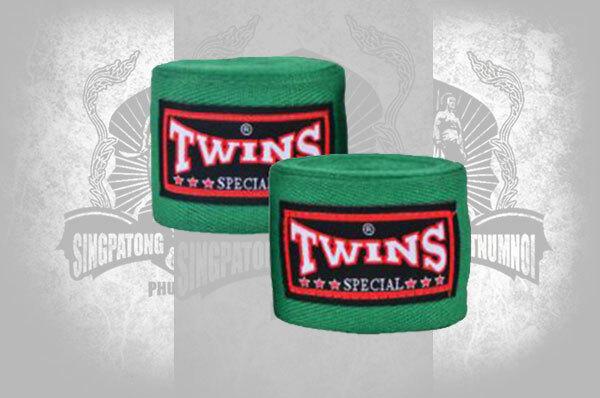 We have different Muay Thai products available such as t-shirts, shorts, gloves, and different gears.